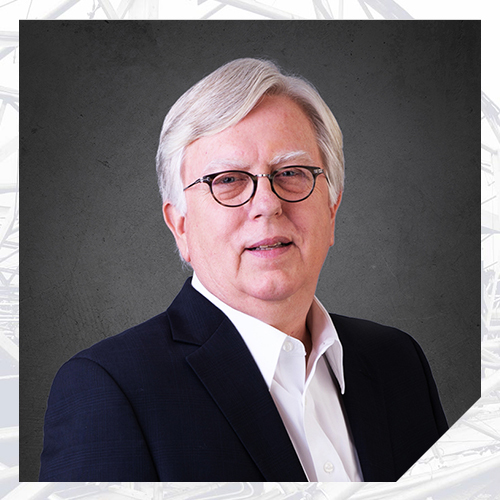 During his tenure as a forensic architect, Mr. Cannon has provided construction defect analysis and damage assessment of building envelopes in hundreds of educational, healthcare, commercial, multi-family, retail, hospitality, industrial, and residential buildings. His building envelope experience includes the evaluation of building wall systems for masonry, stucco, exterior insulated finish systems (EIFS), and wood and cementitious siding; along with the assessment of flashing and sealant installation at balconies and various fenestration elements, such as windows, exterior doors, skylights, curtain walls, and storefronts. In addition, Mr. Cannon has extensive expertise in building and accessibility code evaluations, along with standard of care investigations resulting from potential errors made by various participants during the building design and construction process. He has provided expert testimony in depositions and trials. Prior to his work in forensics, Mr. Cannon was the owner of an architectural design practice for 18 years that provided services to clients in the areas of retail, senior housing, and multi-family housing; including mixed-use, high rise and garden style apartments and condominiums. Additional experience throughout Mr. Cannon’s career includes the design of high-rise hotel and office buildings, corporate headquarters facilities, university and medical buildings, malls, churches, industrial buildings, and distribution and manufacturing facilities.